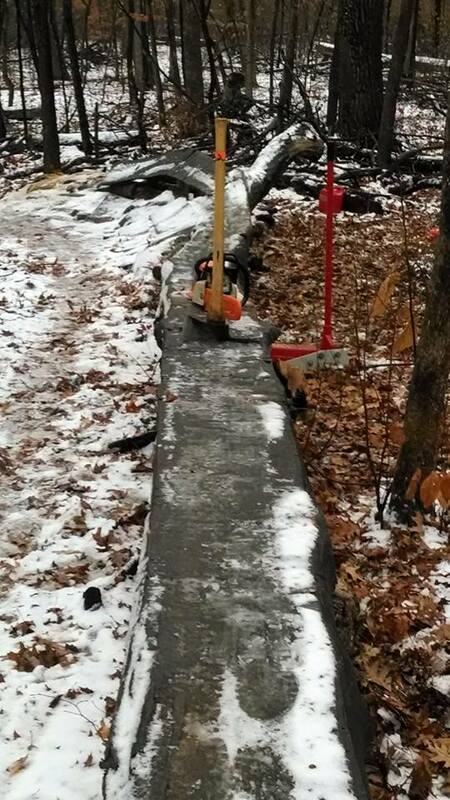 We still have to construct a ramp of sorts to make it easier to get up onto the bigger skinny. 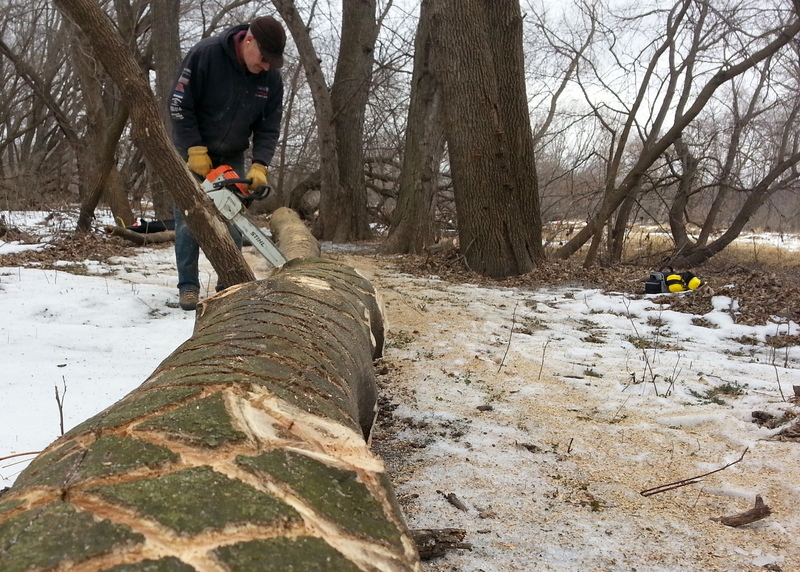 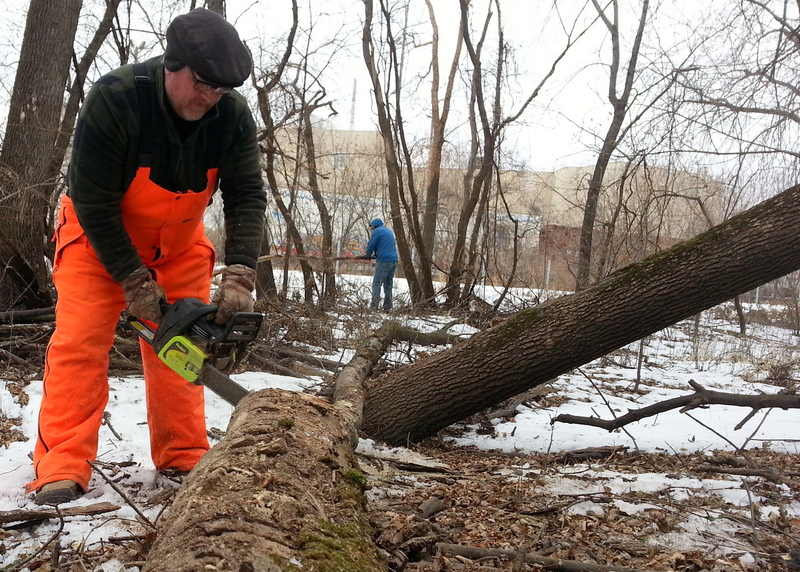 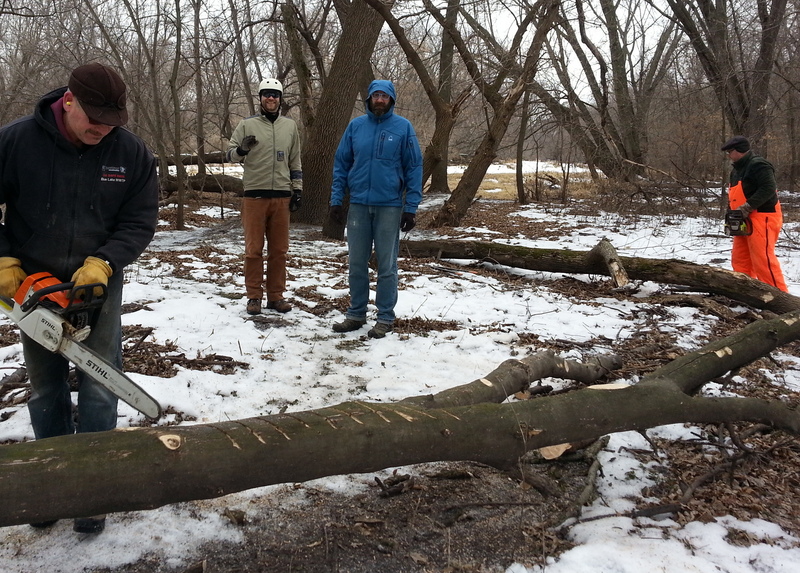 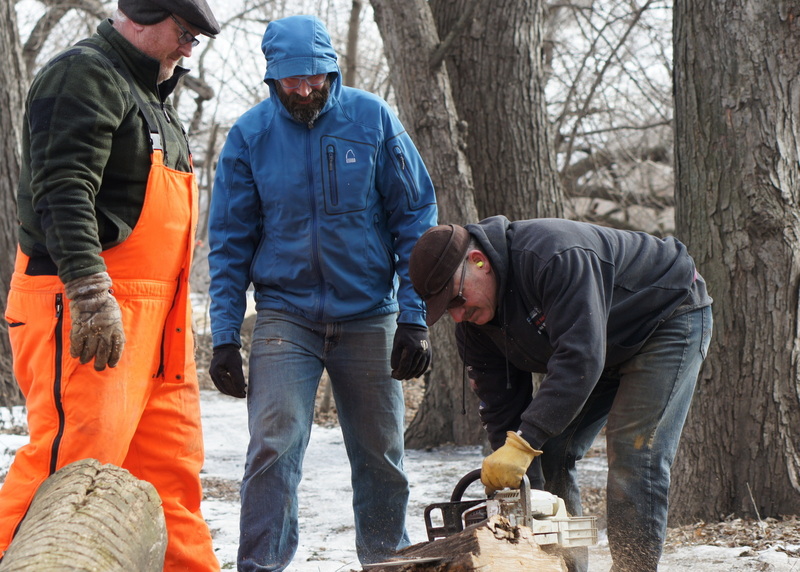 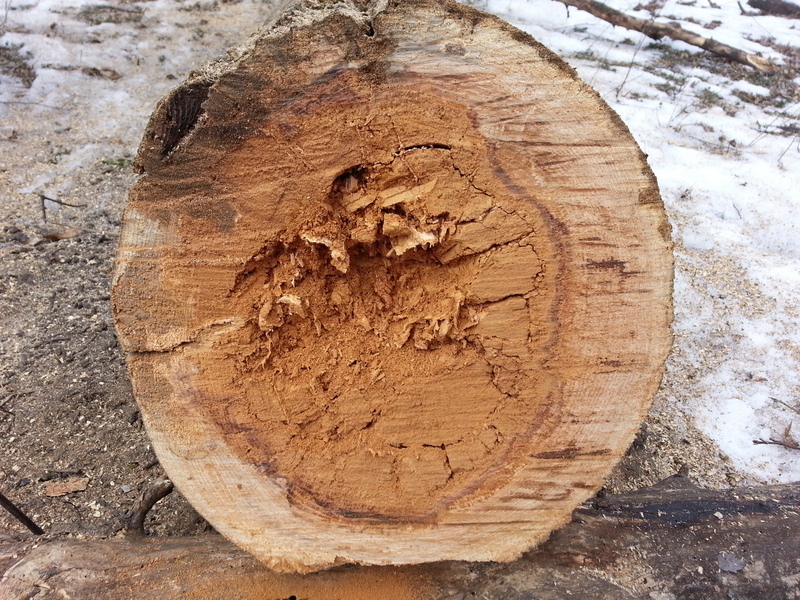 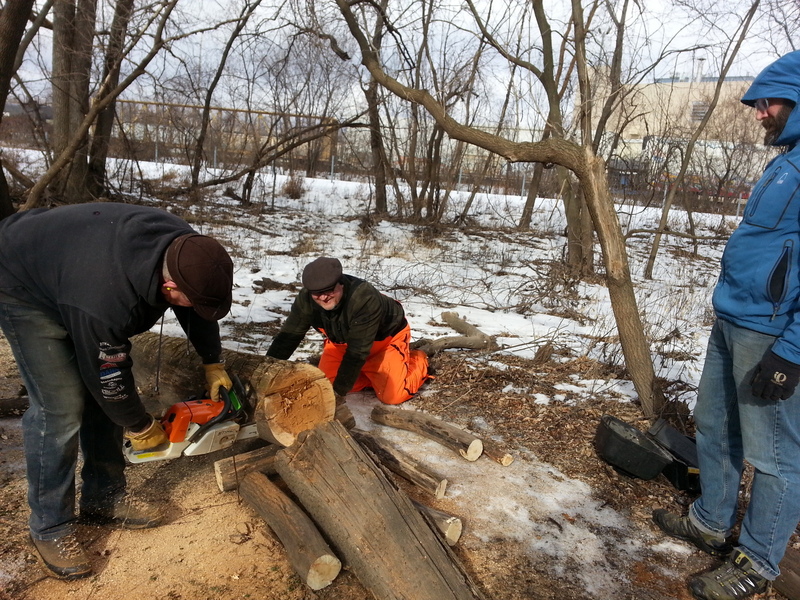 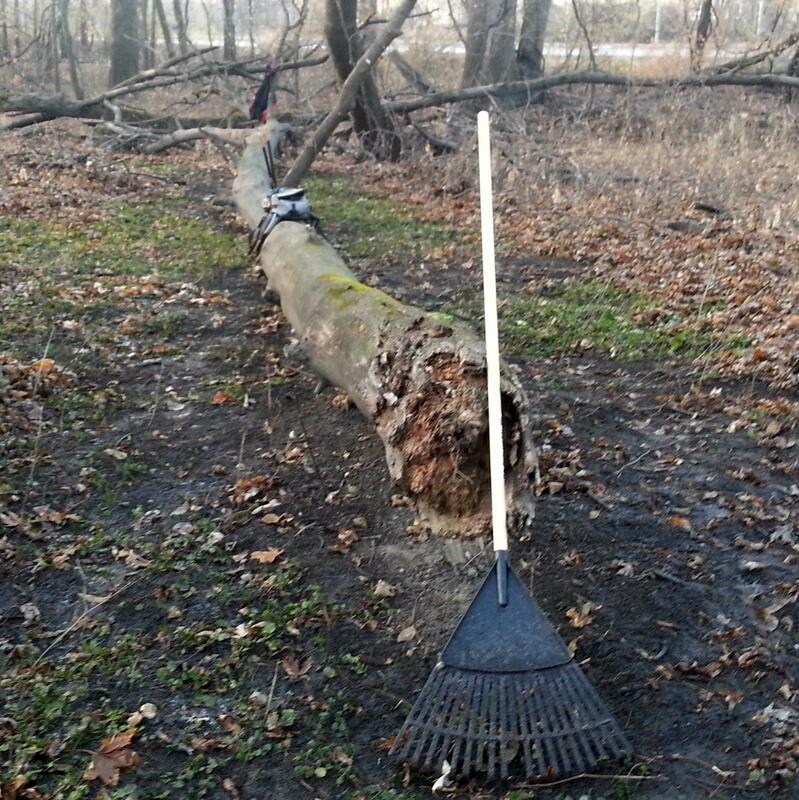 We have the log pieces ready but the ice and frozen dirt prevented us from making it stable. 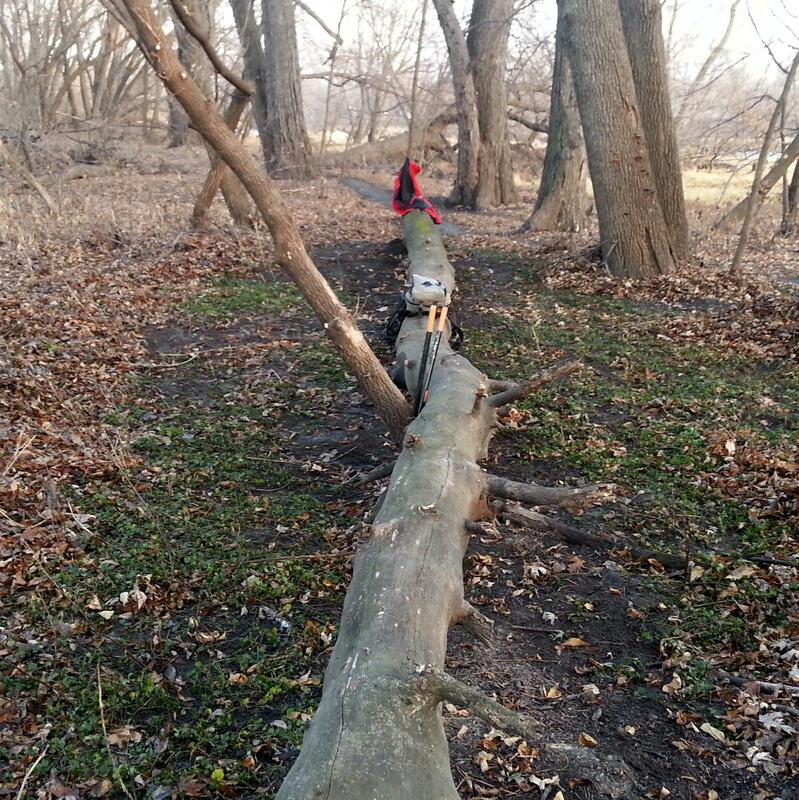 In the meantime, we’ll be looking for another log that would be a good candidate for a beginner/intermediate-level skinny.